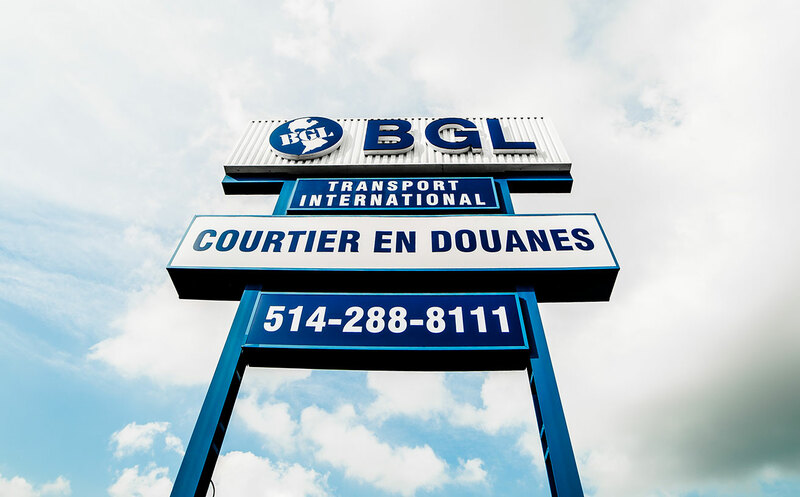 BGL offers prompt and personalized Customs clearance at all ports across Canada and into the USA. We have made a significant investment in information technology that links BGL electronically to Customs providing expedited releases and accurate billing and reporting to our clients. We are ISO 9001 certified and continue to strive for process improvements and efficiency gains allowing us to maintain consistent quality service levels.